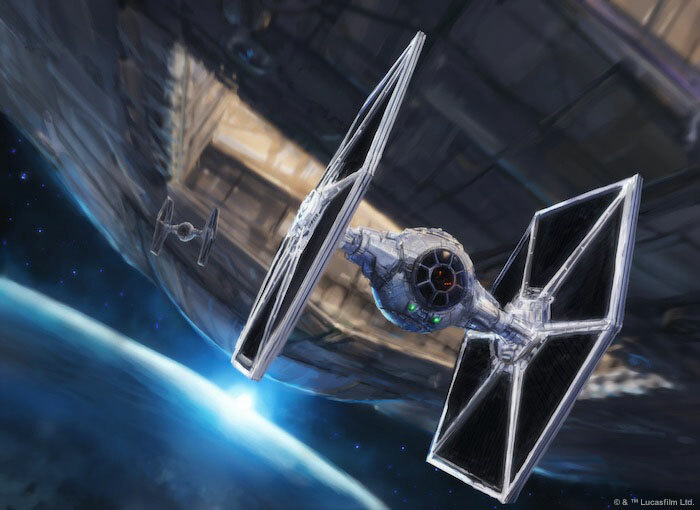 From the skies of Scarif in Rogue One to the climactic clash above Endor in Return of the Jedi, starfighters have played a pivotal role in almost every defining battle of the Galactic Civil War. 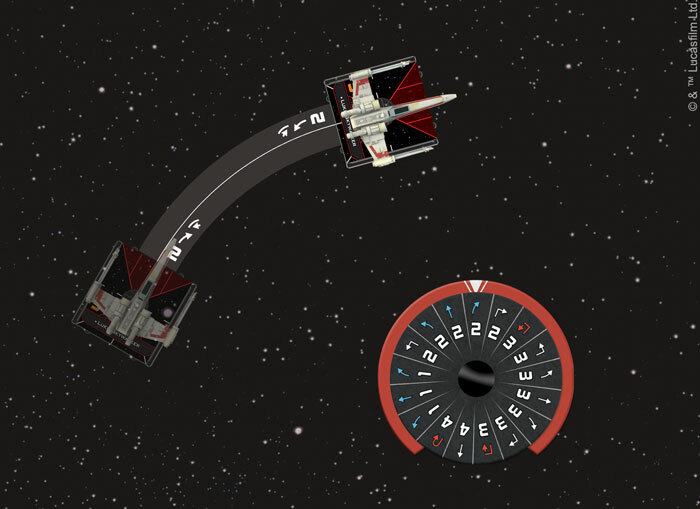 During these confrontations, the brave members of the Rebel Alliance faced seemingly insurmountable odds, squaring off against the merciless forces of the Galactic Empire in intense, ship-to-ship space combat. 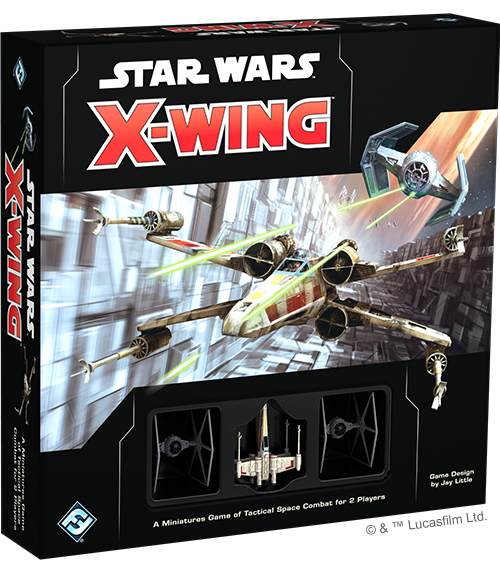 Order your own copy of X-Wing Second Edition at your local retailer or online through our website today! 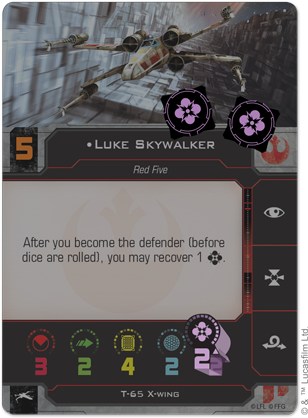 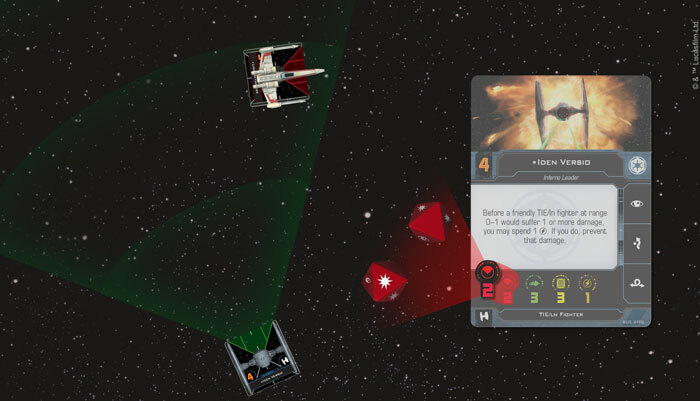 Are you a veteran X-Wing player? 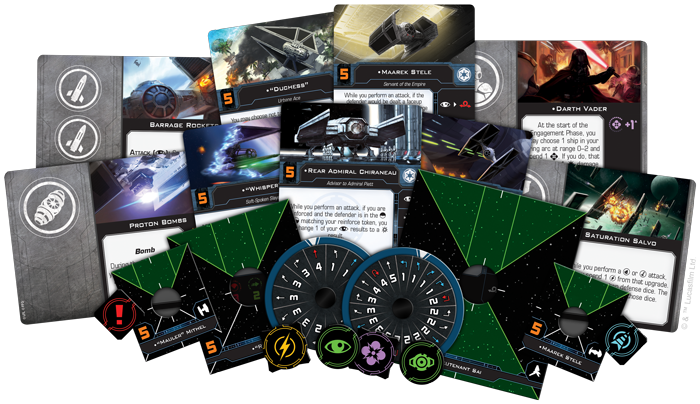 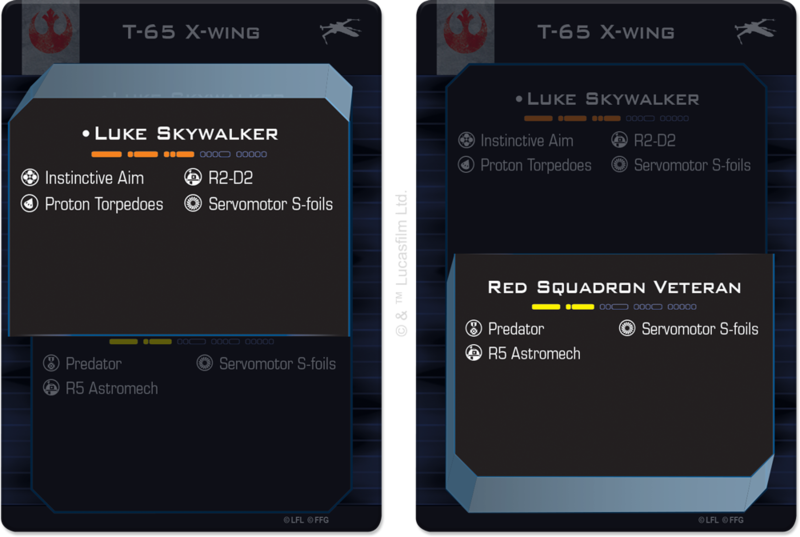 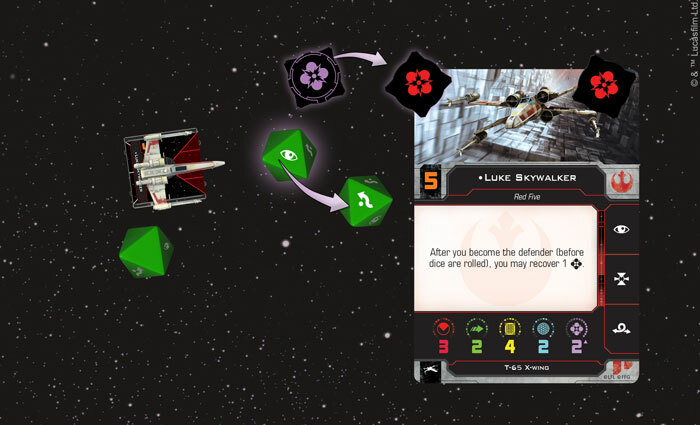 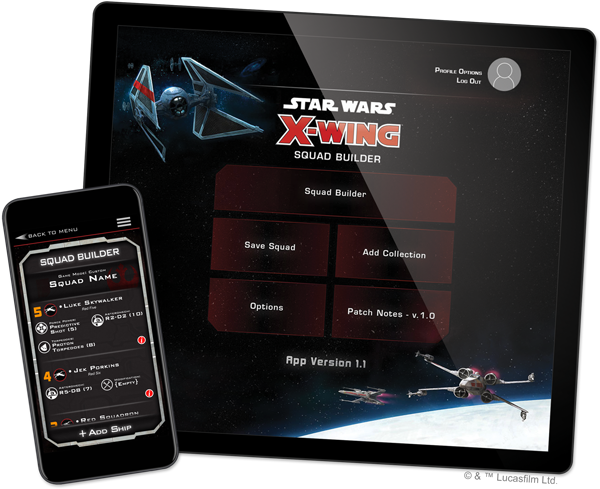 Find the answers to your questions about X-Wing Second Edition here. 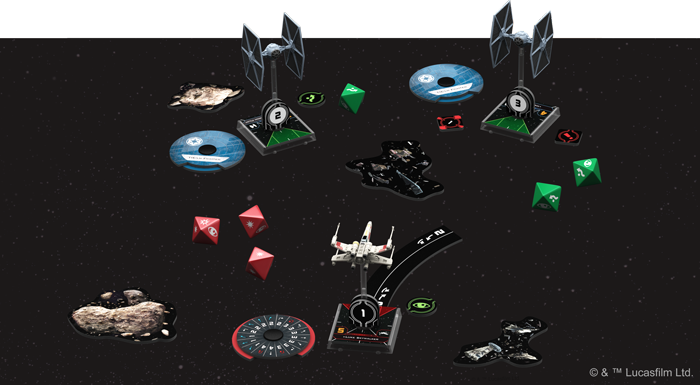 Each Conversion Kit contains a massive amount of cards, punchboard, and new medium-sized bases to convert your existing ships to the game's second edition. 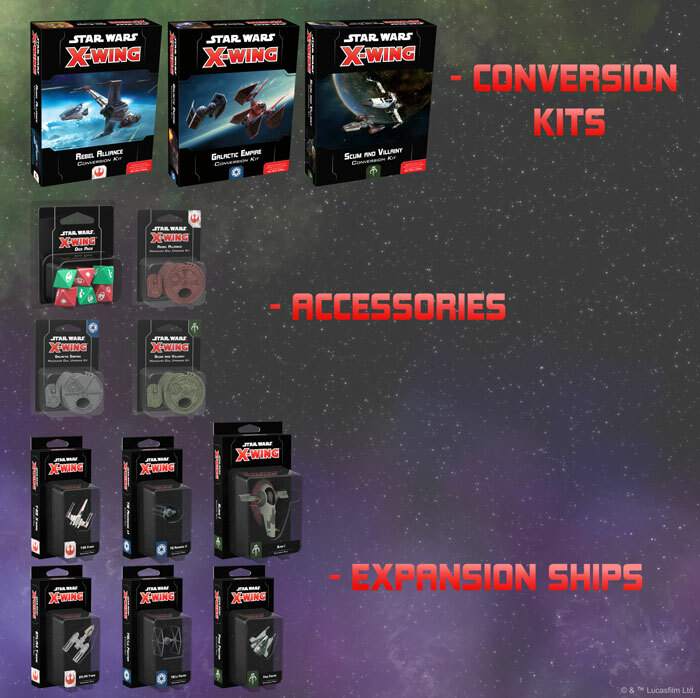 For a full list of the ships converted by each Conversion Kit, read more in our FAQ section on this page!